Hello! Welcome to the Stielstra Cottage website. On this site you will find a page dedicated to my mother, Angelyn. In December 2018, another page was added to celebrate the centennial birthday of my father, William Stielstra. If you click on the pull-down menu under Angelyn at the top of this site, you will find lots of photos of Angelyn with her Family. 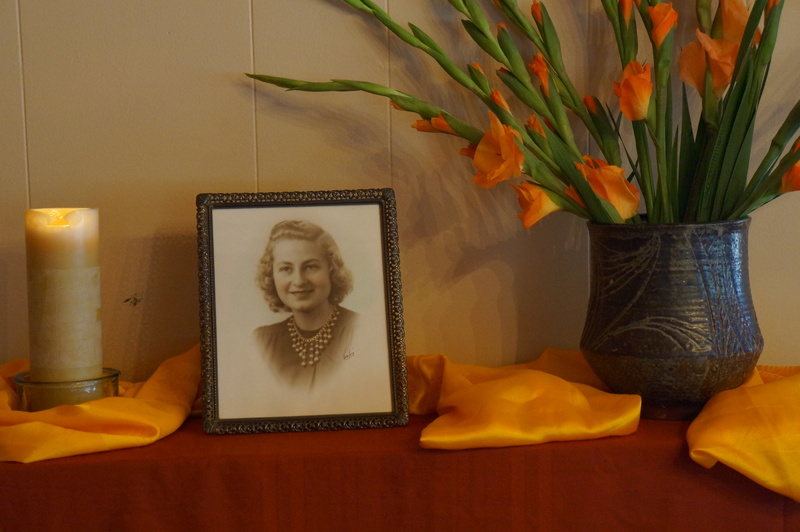 There is also a section devoted to photos taken at her Memorial Service, which was held on August 19, 2013 at the clubhouse of the Lakeland Recreation Association on Lake Michigan near Manistee. 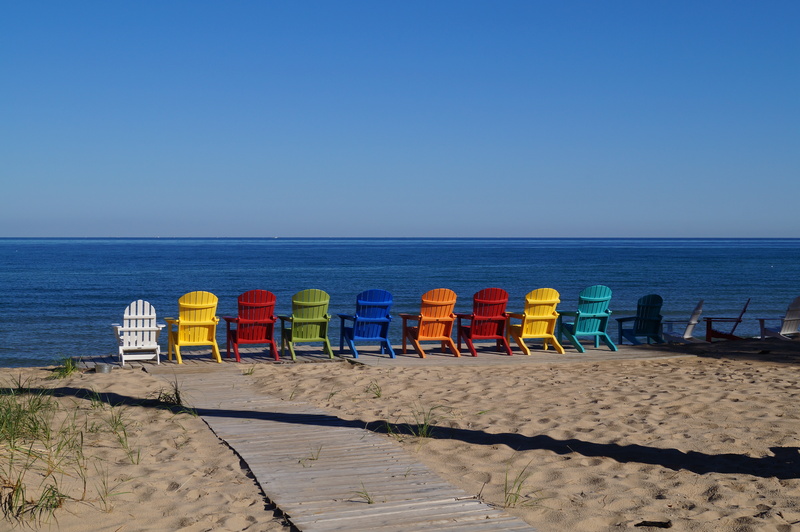 Lake Michigan was my mother’s favorite place in the world to be, and it is where the Stielstra cottage is located, so it was only fitting to do a memorial service for my mother on the shores of Lake Michigan with virtually all of her family there. A second pull-down menu at the top of this site is called Family Time. 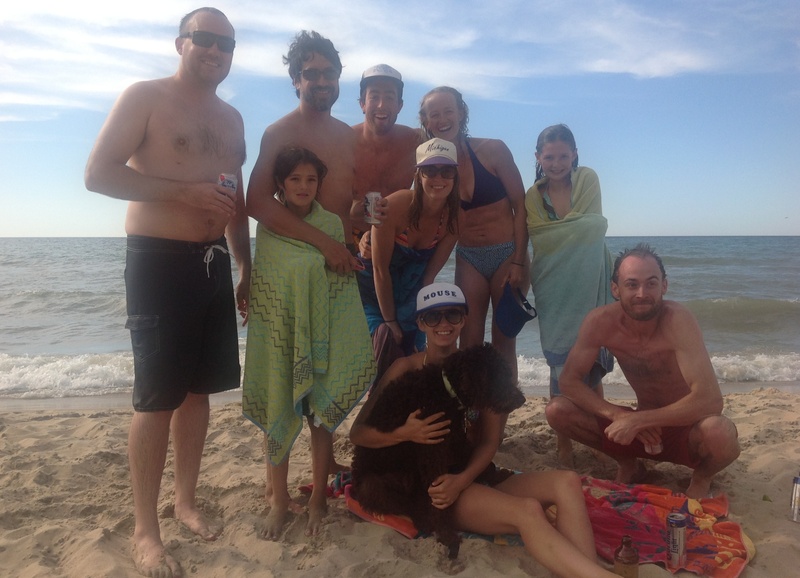 After the Memorial Service on Monday, it was wonderful for all of us to spend time together the rest of the week to enjoy time with each other and the ambiance of the lake with glorious weather, just as Angelyn would have wanted us to do. It was both comforting and joyful at the same time. 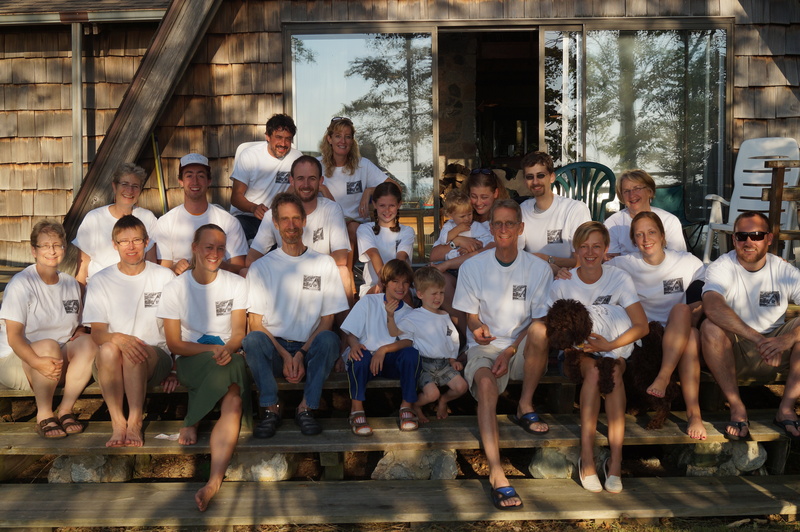 On the Family Time pull-down menu you will find pages of photos featuring time at the Cottage, on the Beach, in the Lake, on the Deck, at Golf, doing Family Portraits, forming Silhouettes against the sunsets, and some Fun Pics. I hope you enjoy the photos at this site, return as often as you wish and treasure the memories they hold. Many photographers contributed photos: Diane, Jon, Ray, Sorrel, Alyssa, Sally, plus one or two others I’m sure I have missed. 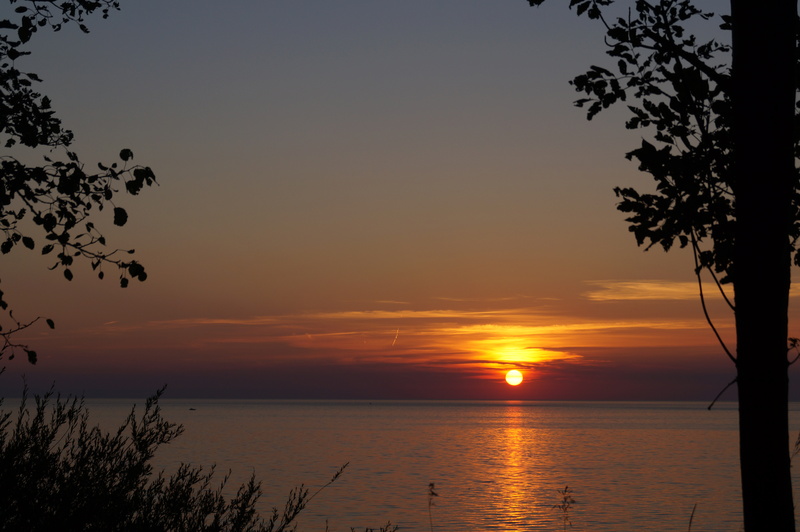 Thank you to all the photographers for sharing photos from this memorable week on Lake Michigan. A huge thank you also goes to Chris Murphy who has provided marvelous support in hosting and helping me design the website.